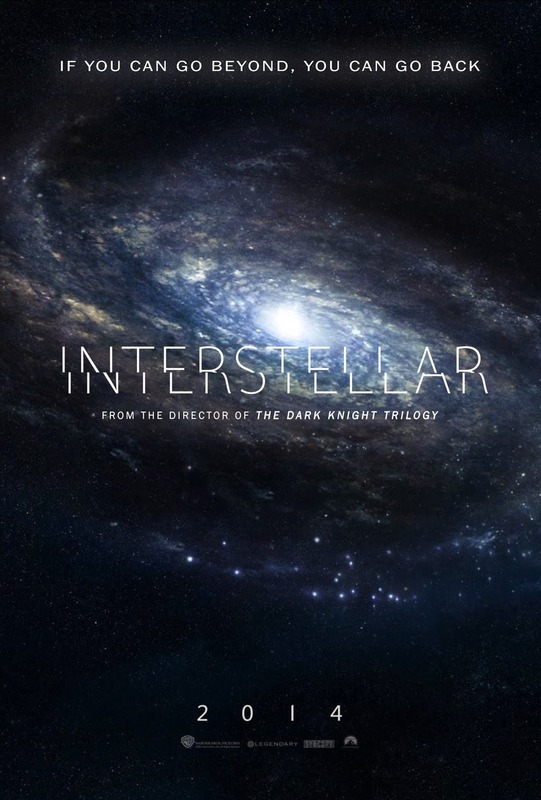 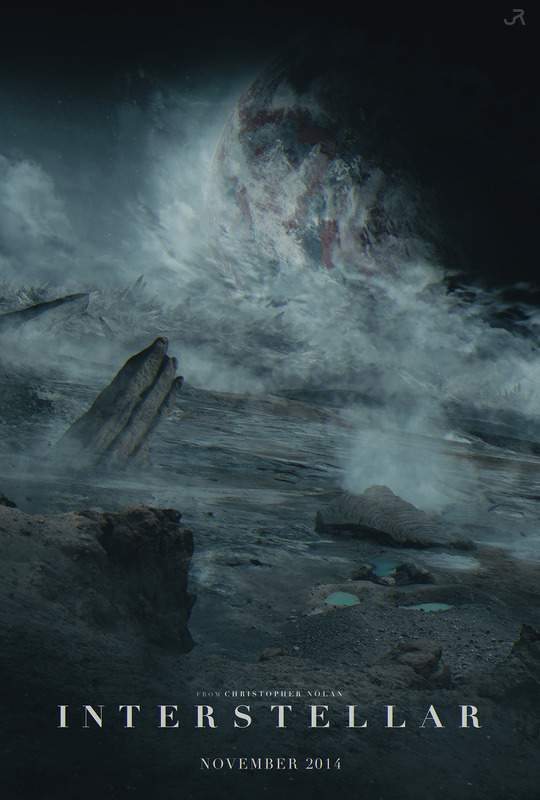 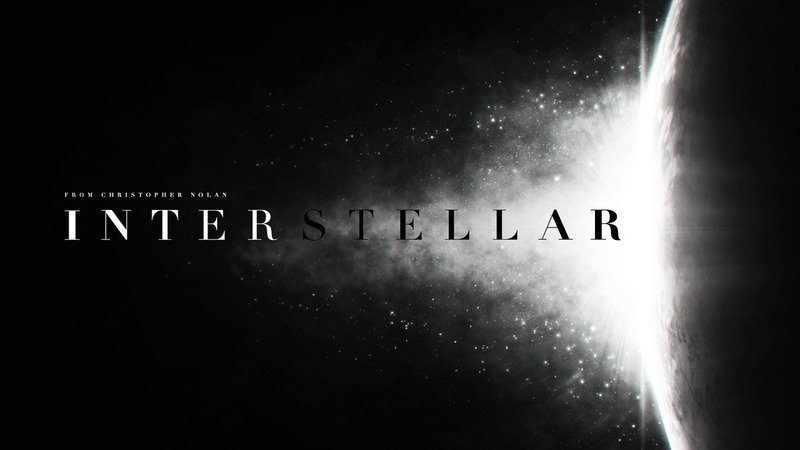 Interstellar is the new movie of Christopher Nolan. 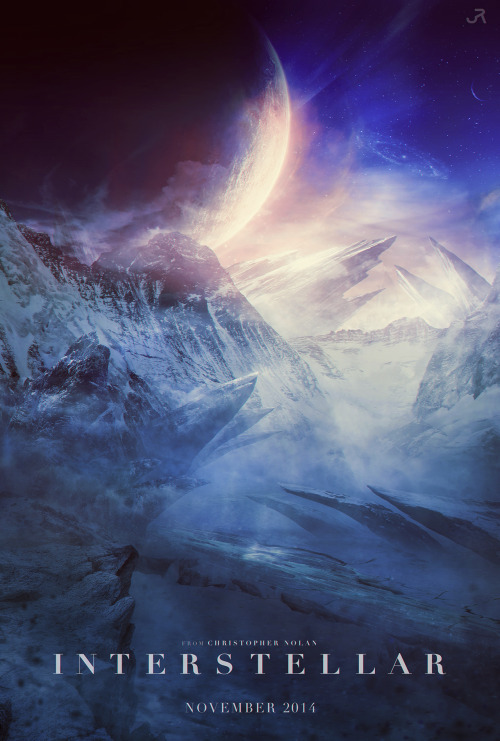 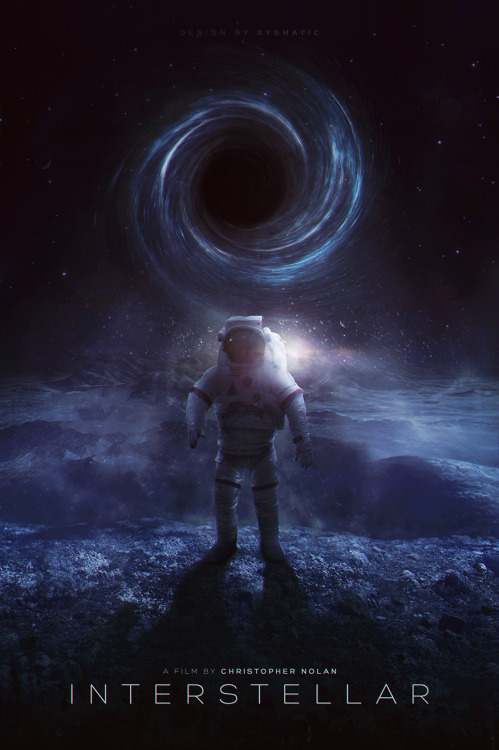 The top-secret is rumored to involves time travel and alternate dimensions, following a group of explorers who travel through a wormhole on a mission to test physicist Kip Thorne's theories of gravity fields several hypotheses that Albert Einstein was never able to prove. 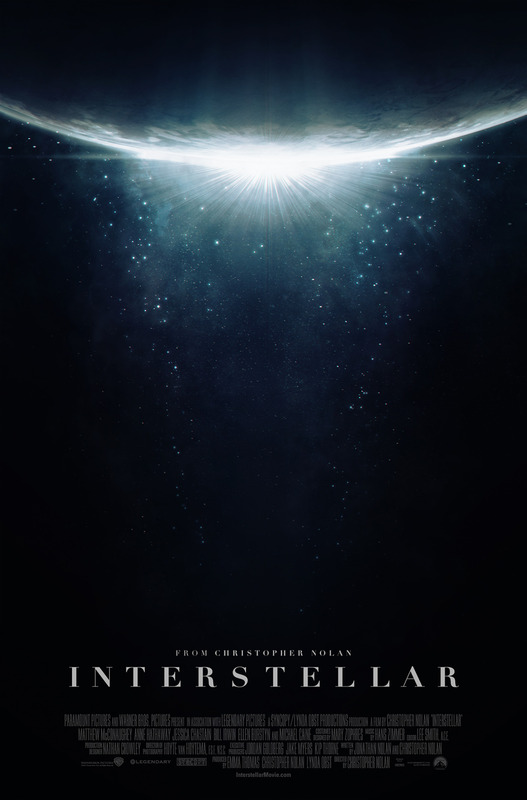 As with many other Nolan films, the raw promise of the film has inspired an extraordinary fervor among fans across the web. 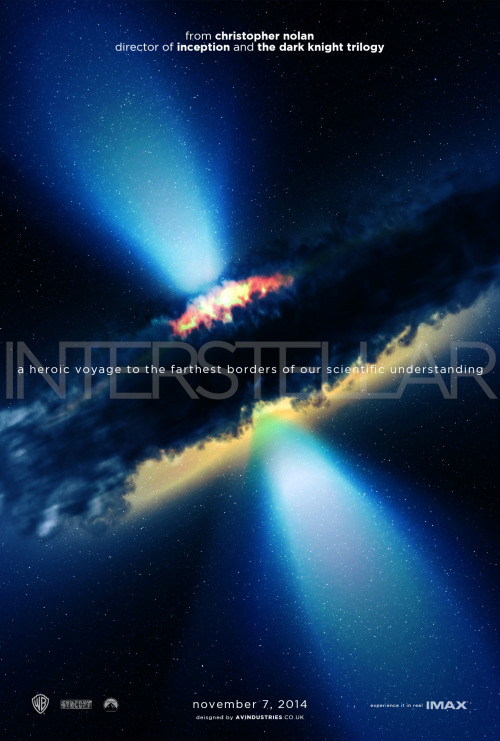 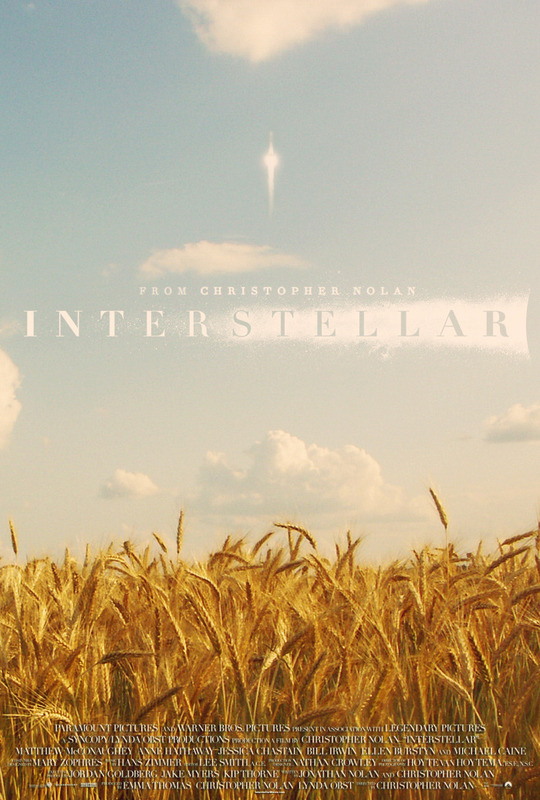 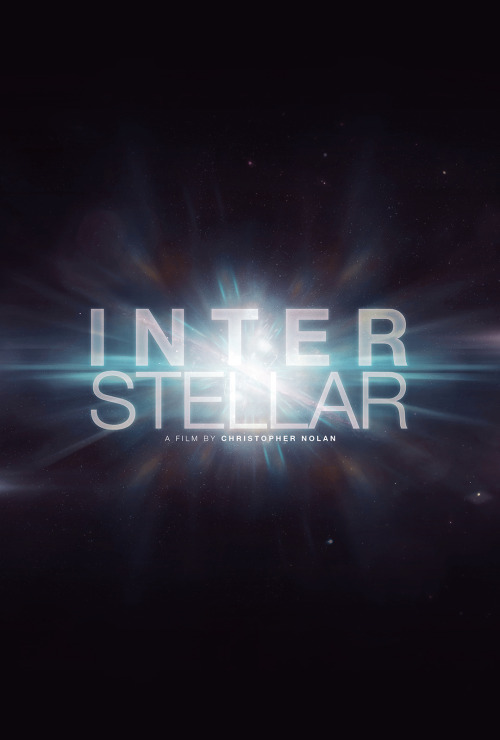 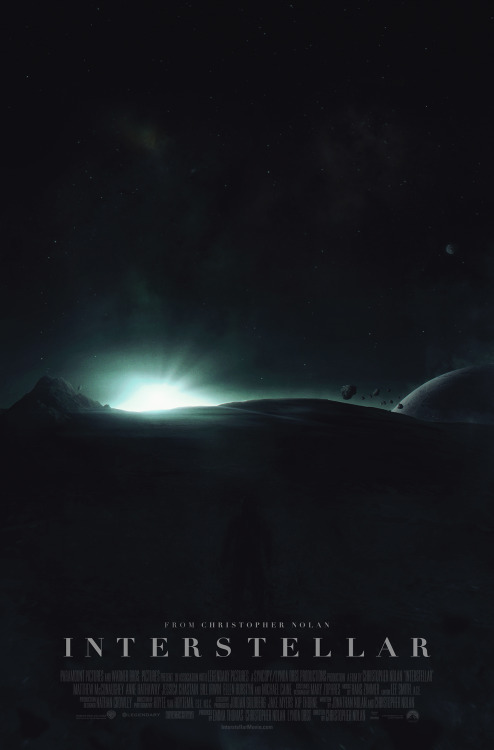 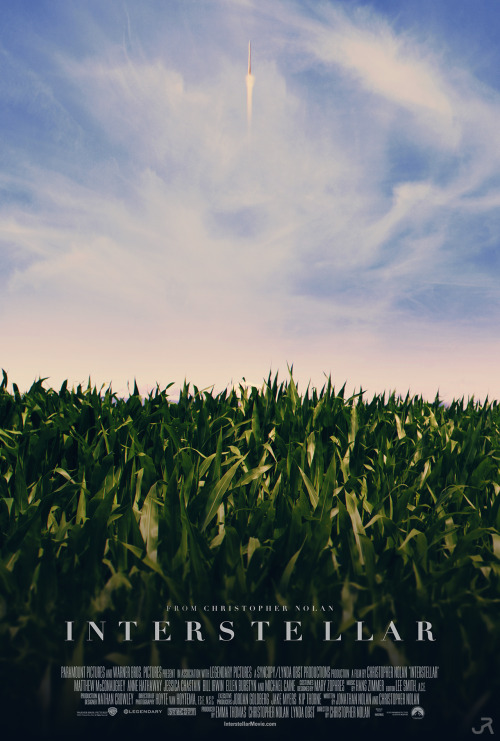 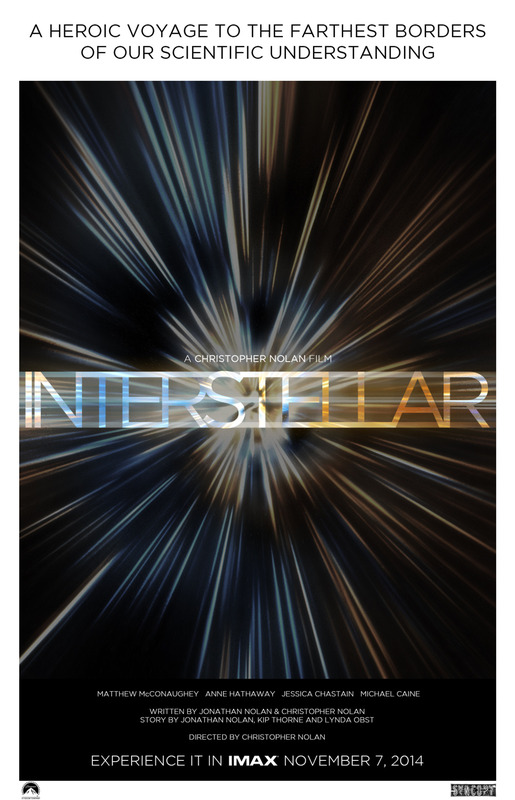 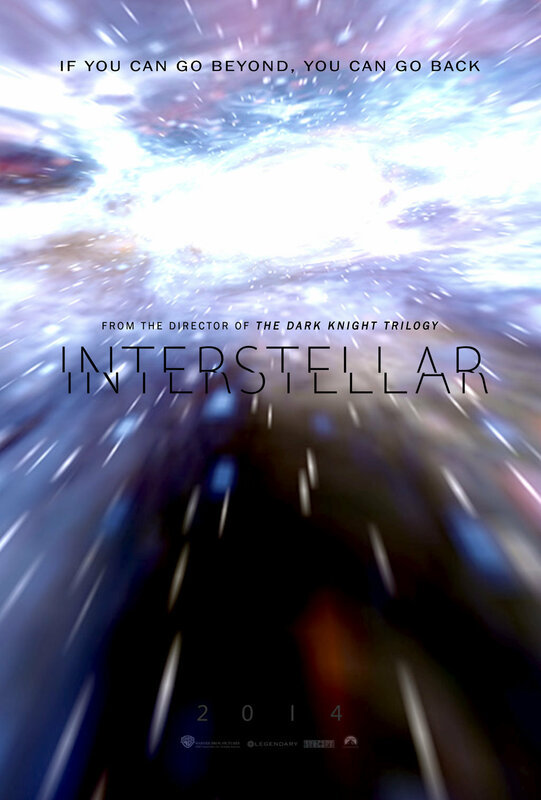 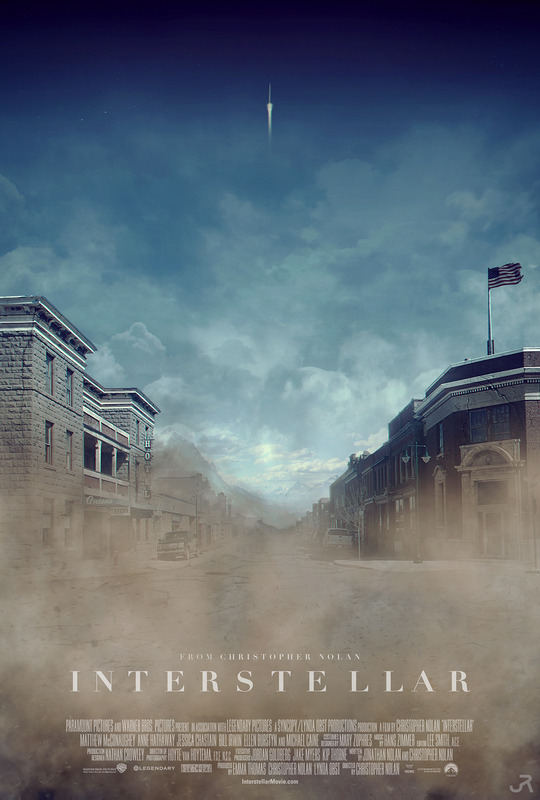 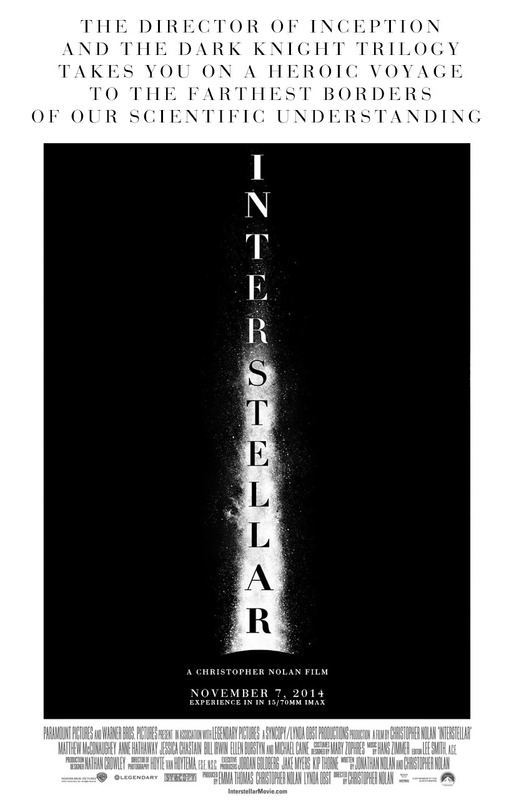 Here, I've posted a round-up of the best fan-made movie posters for Interstellar. 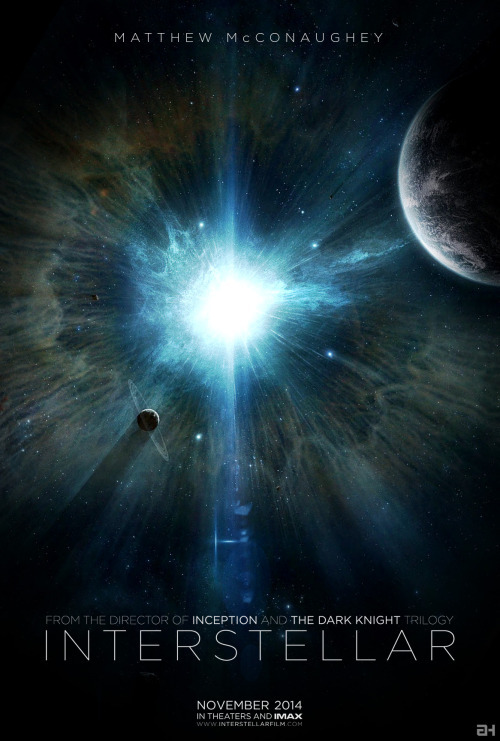 I only hope that the film turns out to be worthy its fans' efforts.